Hollywood marriages are known to rarely last for a long time. With so many news about couples getting separated or divorced, we should celebrate those who have defied the odds. 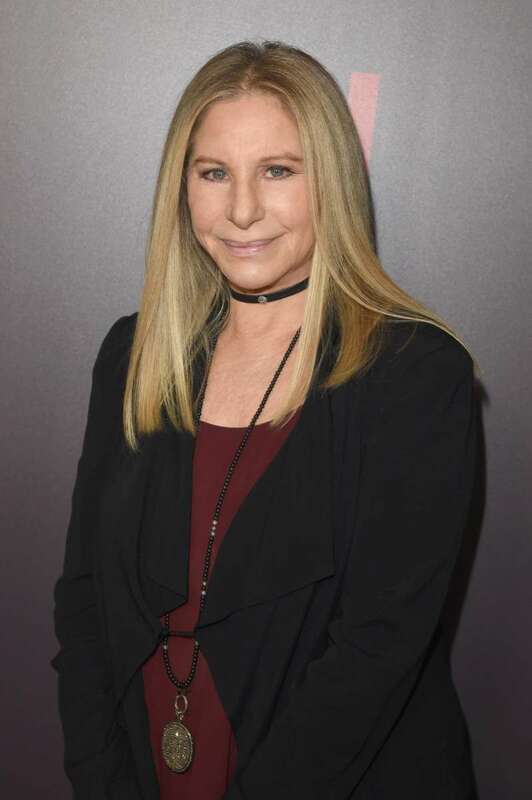 And one duo that deserves praise for investing in their relationship are actress Barbra Streisand and her husband James Brolin. The couple recently celebrated their 20th wedding anniversary and they can give us all kinds of couple goals. 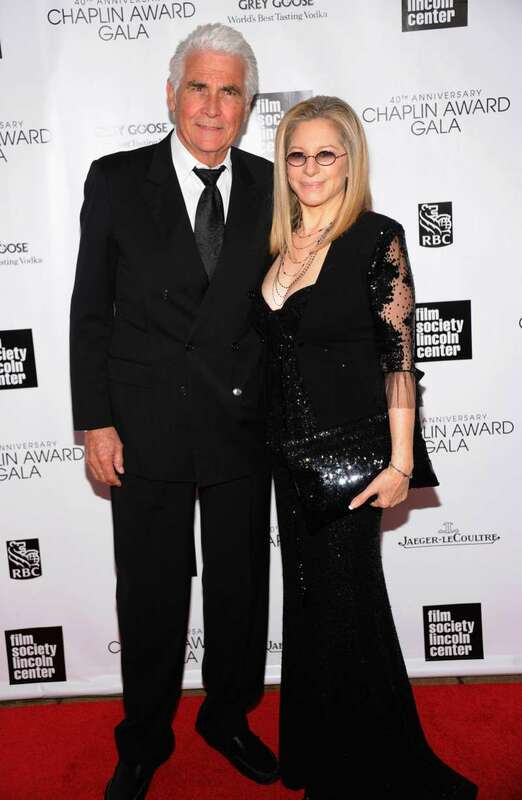 Barbra certainly knows what a feat it is to still be going strong with her man after so long. She was once quoted as saying "twenty years in Hollywood is like 50 years in Chicago, I always say." 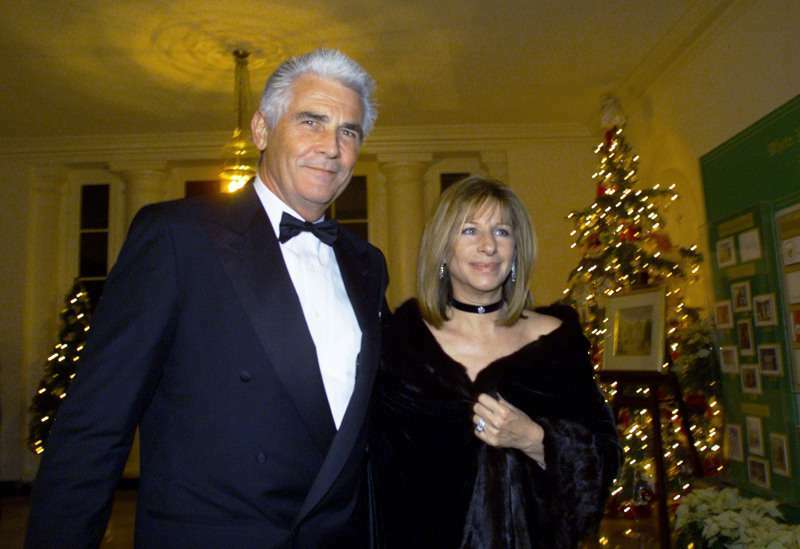 Barbra and James got married in July 1998. They had met on a blind date two years earlier and, evidently, the spark was there almost immediately. So how have they been able to stay together for so long? Well, according to James, it's all down to honesty. In an interview to Parade, he explained that lying in a relationship is never a good thing. In his opinion, both partners must always let each other know what's going on in their mind. Apart from that, it's also crucial to discuss even those things which are often left unsaid. "You should never be afraid to have a difficult conversation", he said. And once you're able to do this, "you’re going to be so close it’s unreal." Communication also plays a very important role in their marriage. So, if you're looking for tips on how to last two decades with your partner, we believe James broke it down accurately. Before he met Barbra, James had been married twice before while Barbra was married once. The couple said that they learned a lot from their failed marriages. James, for one, told Huffington Post that, when he married Barbra, he was determined that it would be his last marriage. And from the looks of things, it just might be. Congratulations to the happy couple!